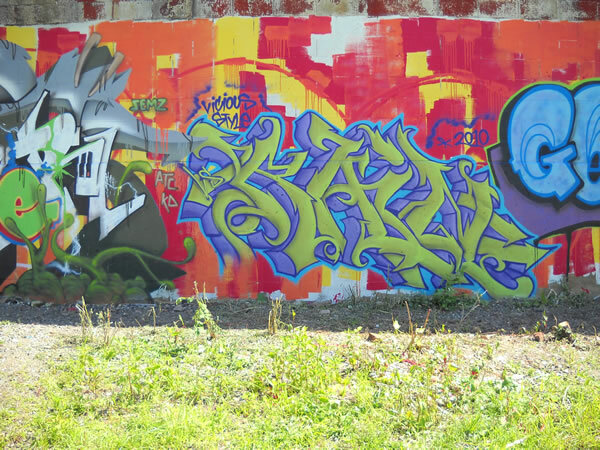 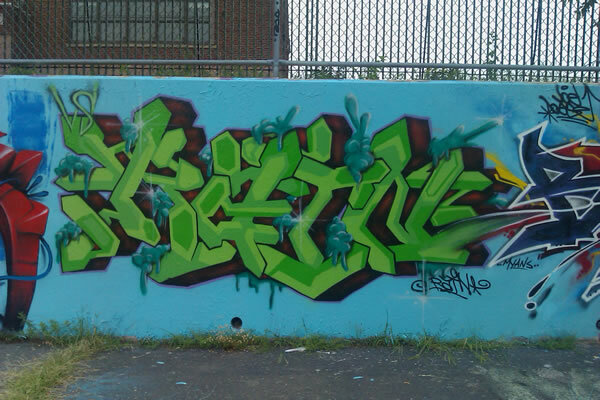 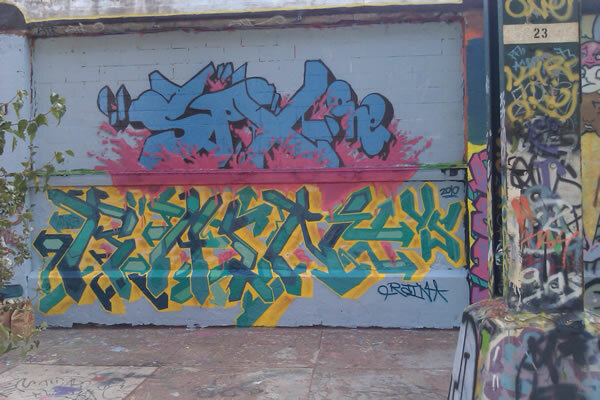 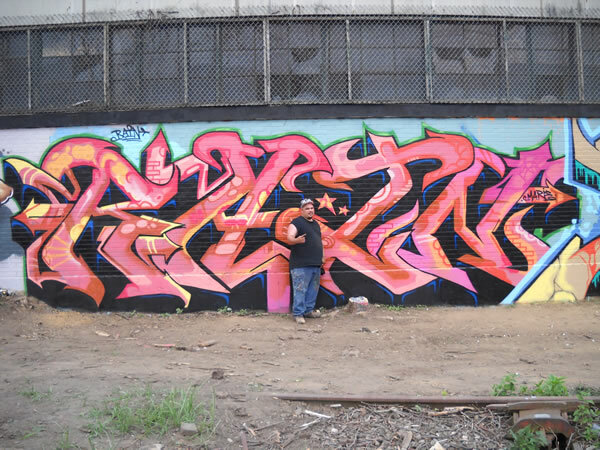 Kasso and Myself Collaborated on this section of this year’s big pun wall in North Philly. 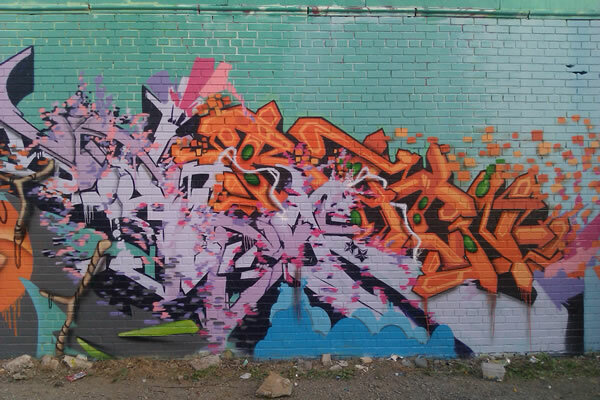 Kasso’s Portrait is in shadow and we will be going back soon to get better pics of the whole wall. 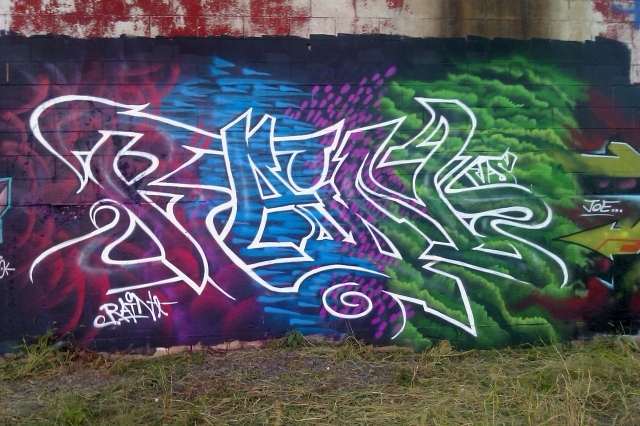 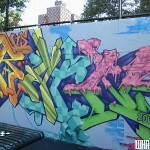 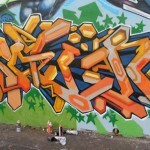 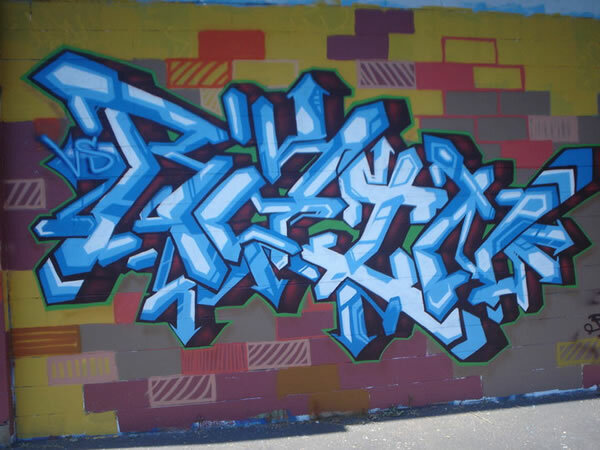 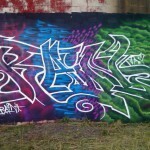 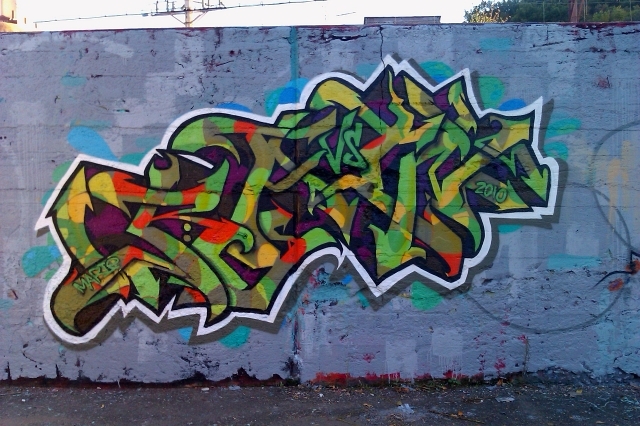 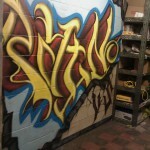 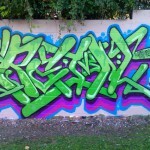 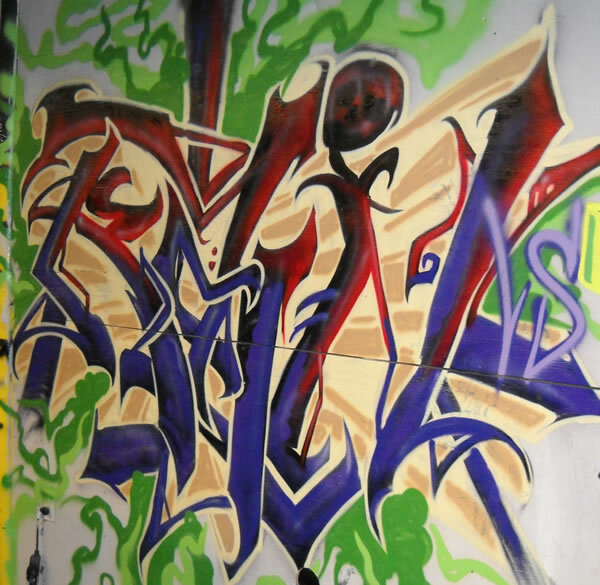 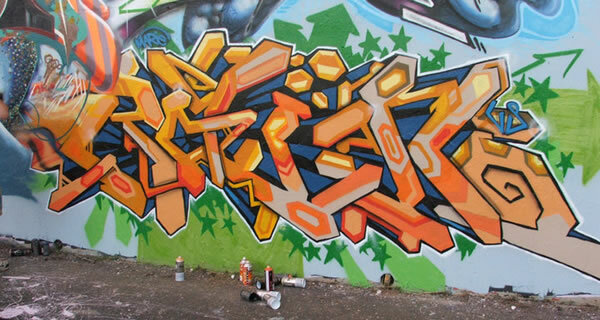 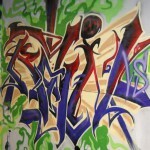 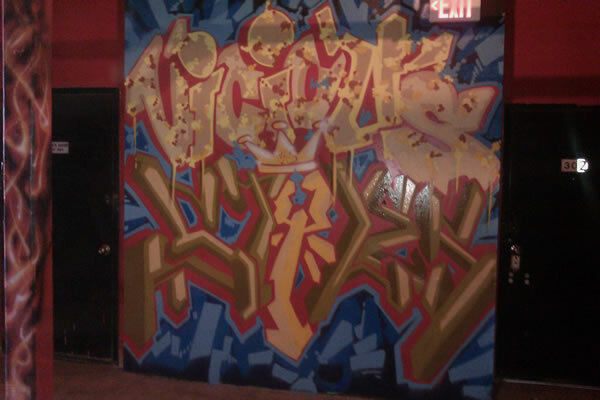 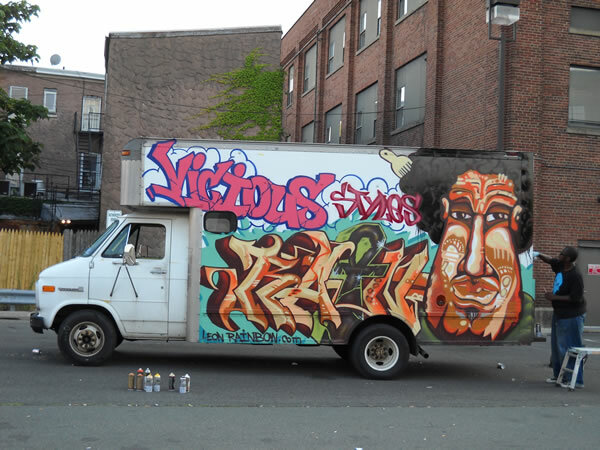 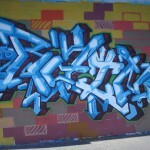 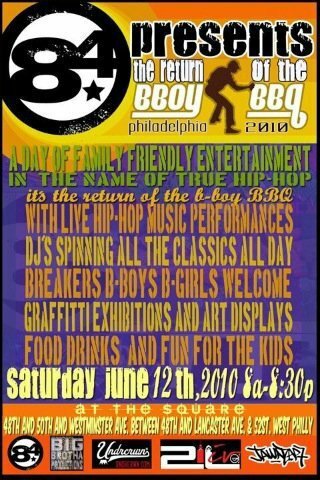 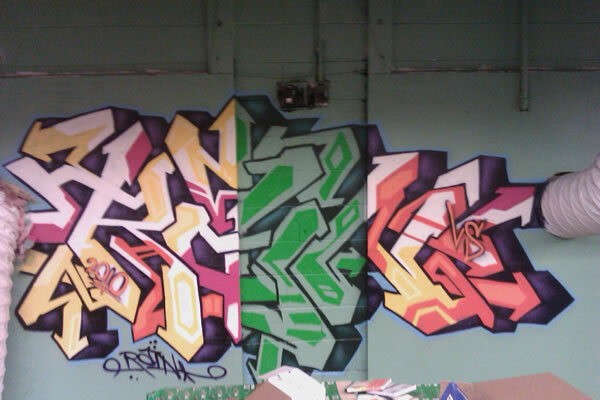 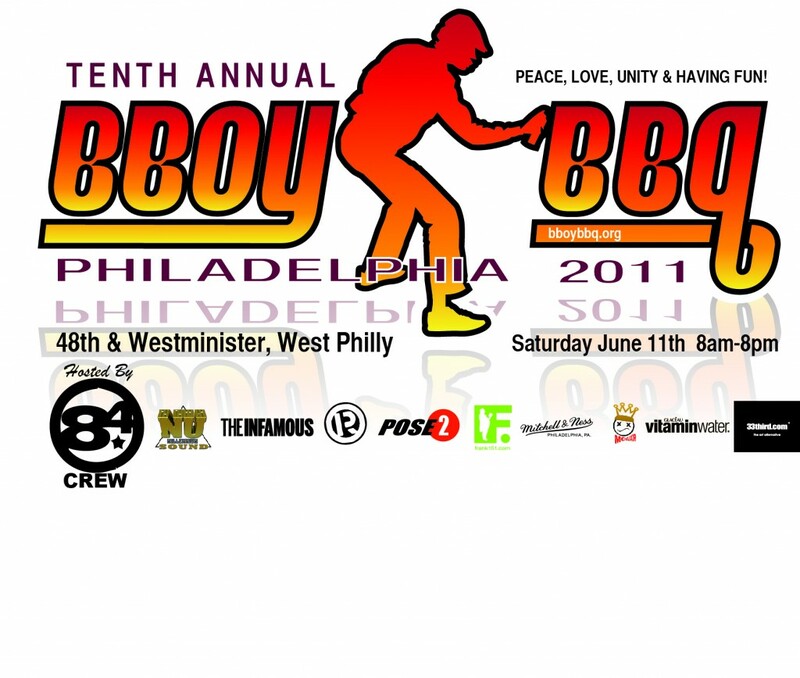 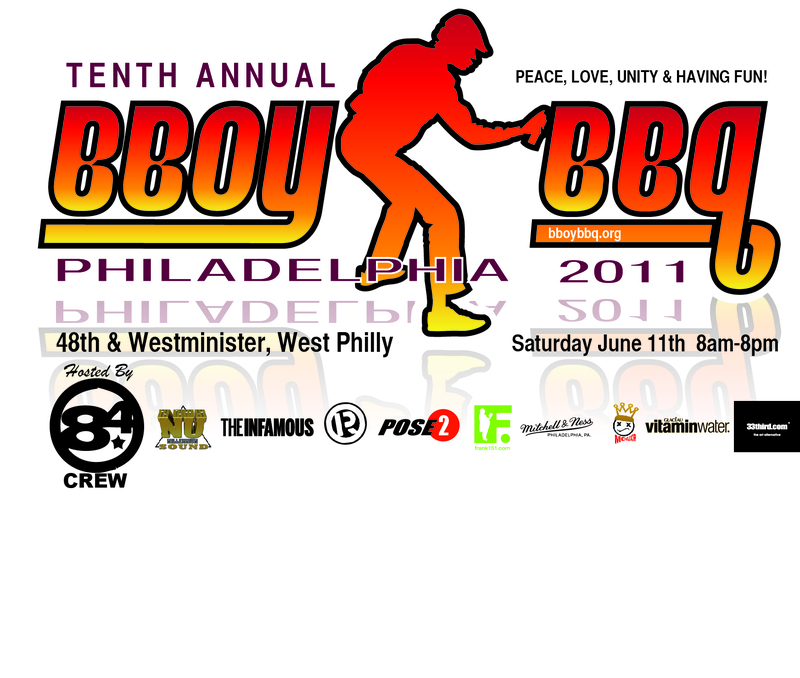 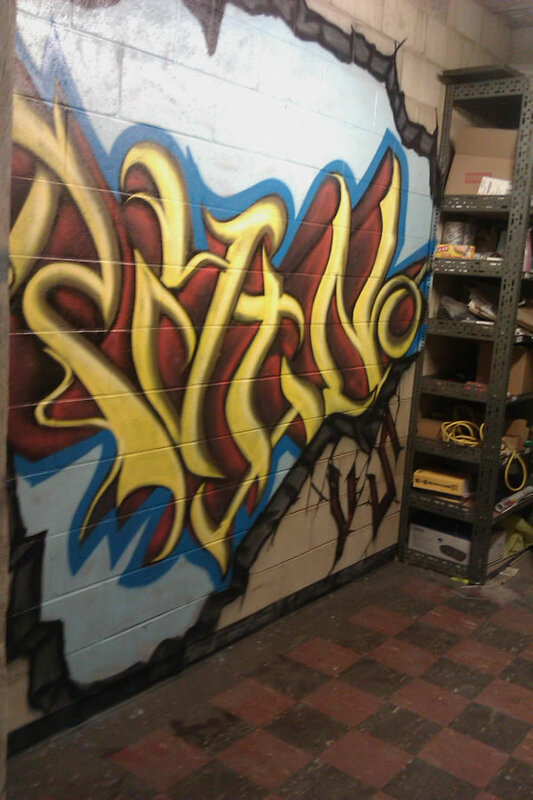 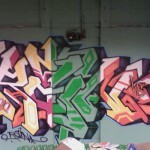 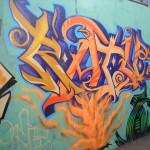 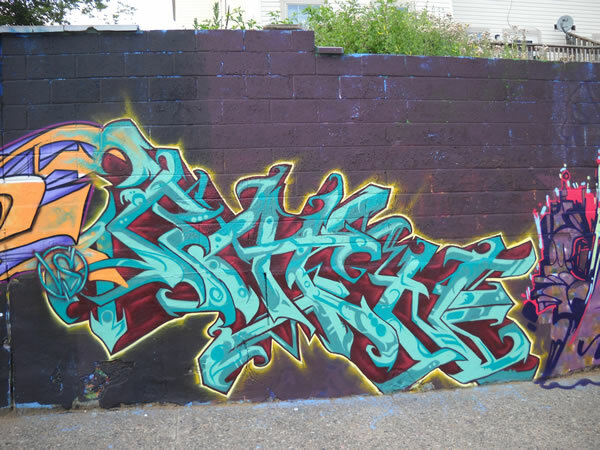 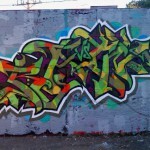 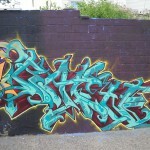 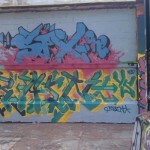 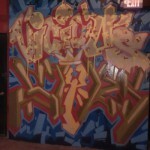 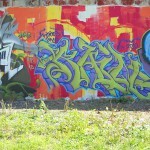 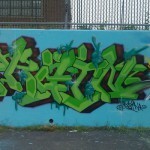 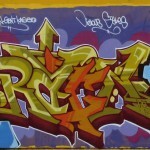 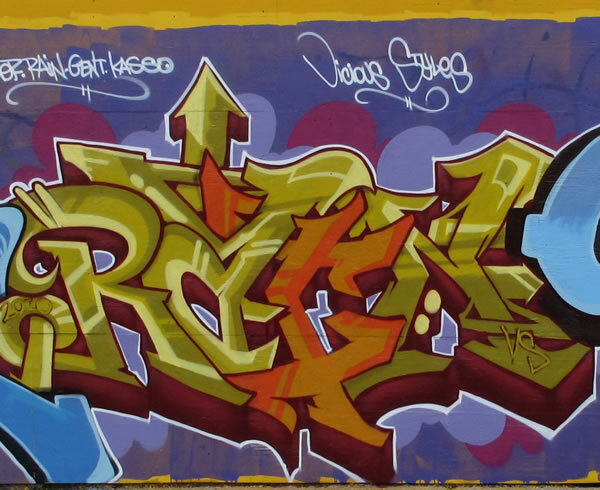 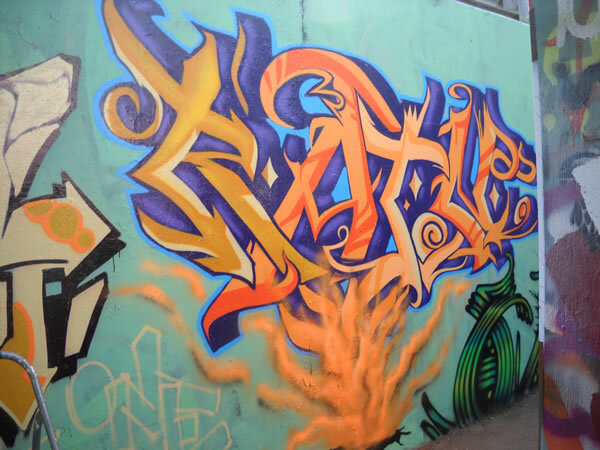 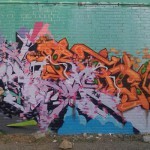 Here is pics of some of the graffiti pieces I did in 2010.